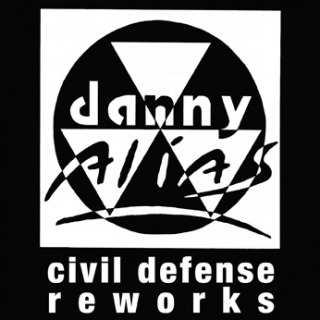 Re-release with re-edits of 80's schizo-wave gem from Danny Alias. But then again, there may still be little gaps in the house archives, some records that escaped general knowledge. This relative anonymity does not make them better in itself, but worthy of our attention. Especially when they are the raw sound of pure madness, the fierce attack and the Civil Defense. 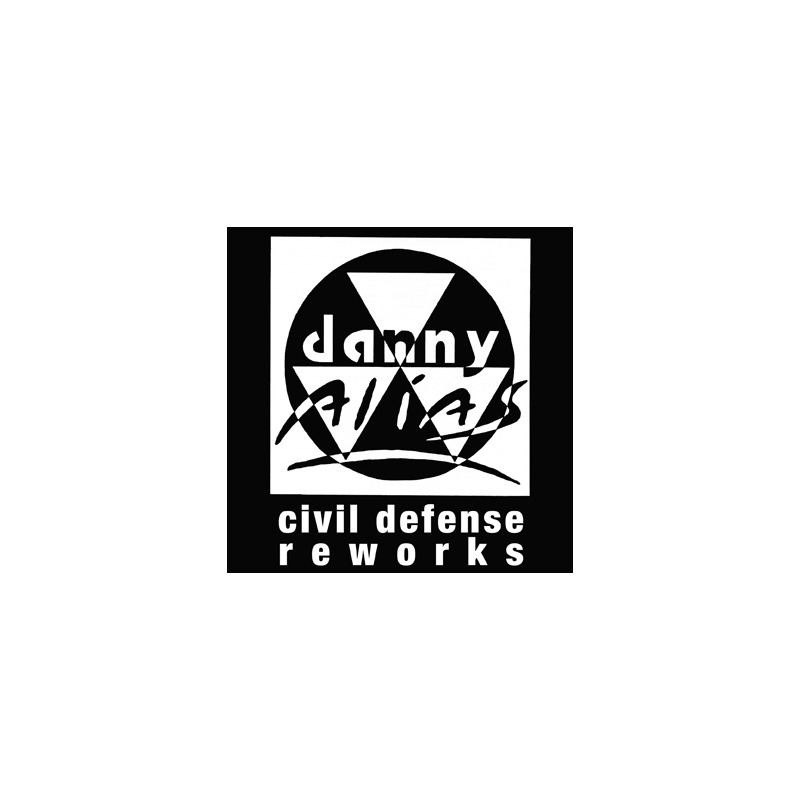 Danny Alias wrote this UFO of a track in 86 (think Moonraker by Johnny Dangerous and instantly forget about it), it was played by Ron Hardy, a couple of other things and... Retreat. When it popped out of our record shelves, we were astonished. This had to be re-released. So now and totally timeless. And guess what (note to the cheeky bootleger), Danny was really easy to trace and a very enthusiast man. The original edit by Ivan Smagghe (from the second volume of his A Few Things From Ivan Smagghe cds) is here, doubled with a pumped up version by the old/young team of Get A Room!